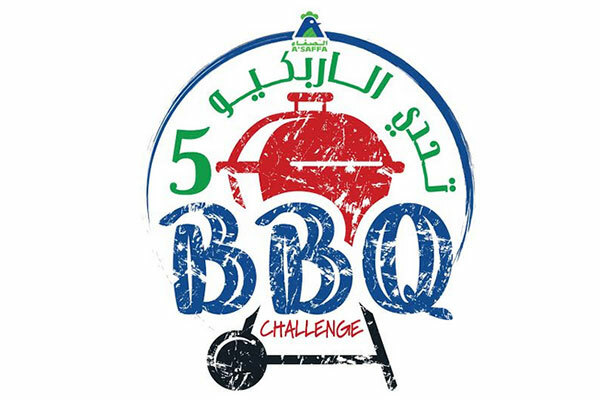 The fifth edition of Oman’s top family barbecue cooking competition –‘the A’Saffa BBQ Challenge’ will be held on December 14, and see 50 families battle it out at the Civil Aviation Club in Azaiba. The teams will be judged by renowned Omani Chef - Malik and his team, who will declare the winner, 1st runners-up and 2nd runners-up. Three fully-dressed chickens will be provided to each team by A’Saffa at the competition. For their own convenience, participants will bring their own barbecue sets, coal, fuel, skewers, spices and culinary-ware. The teams will receive points based on: Taste, Recipe Innovation, Recipe originality, Cooking Hygiene, Preparation, and Presentation. Having something for every member of the family - the event will provide an A’Saffa food spread, magic-show, games, music for kids; and will involve a traditional Omani performances show and a whole lot of cooking fun for adults. Families must register their teams before December 5, a statement said. Sidhartha Lenka, head of Marketing and Sales, A’Saffa Foods said: “Every year, A’Saffa Foods gets into the ‘barbecue spirit’ by organizing this weekend competition for amateur kings and queens of the grill who come to participate from all corners of the Sultanate.